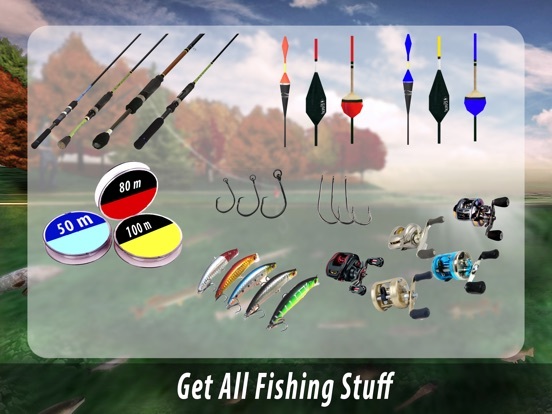 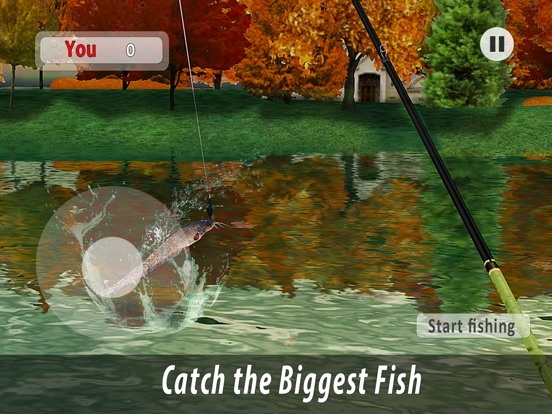 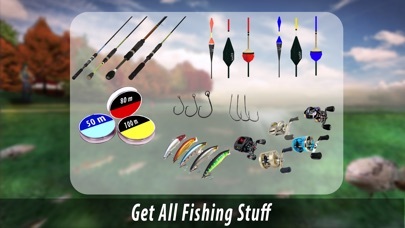 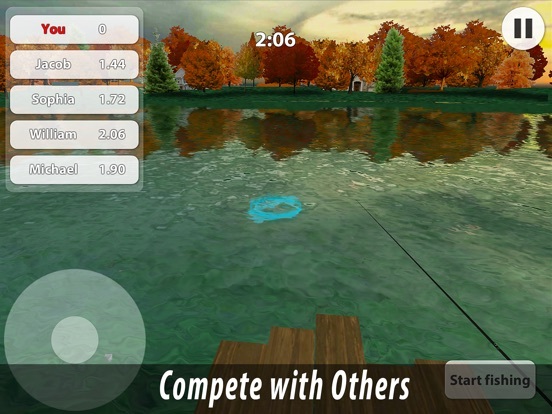 Grab your fishing tackle and let’s catch some wild fish with Sport Fishing Simulator! 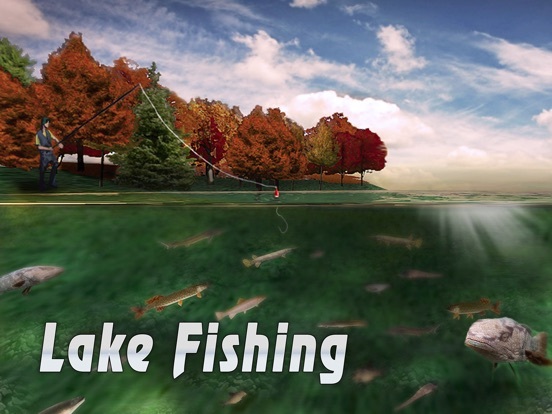 Catch some wild fish - tap into a hobby of generations with our new Sport Fishing Simulator. 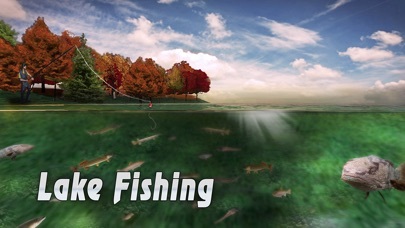 Hook the biggest fish with your tackle and boast the catch - there’s plenty of wild fish species to pull out of water. 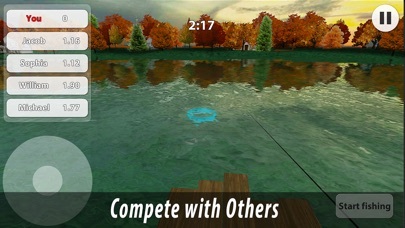 Fishing competition will test your skill and tackle. 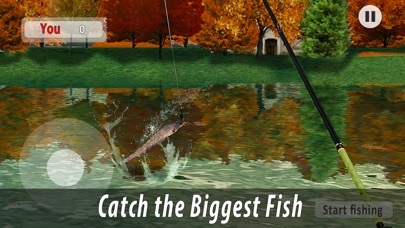 Catch some wild fish on your hook in Fishing simulator - a paragon of fishing games!